Alex Azar, Secretary of the Department of Health and Human Services (HHS), explained in an address at The Heritage Foundation on July 22 that the HHS is planning a number of improvements to health privacy rules in the upcoming months. Modifications will be made to 45 CFR Part 2 (Part 2) regulations and Health Insurance Portability and Accountability Act (HIPAA) Rules. 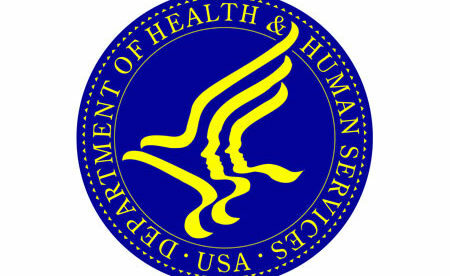 In the next few months, the HHS will issue requests for information and following careful assessment, will make several changes to existing HIPAA and Part 2 regulations. The aim of the updates is to eliminate hurdles to value-based care, make changes that will support efforts to combat the current opioid crisis, and make rule changes that will remove barriers that are currently preventing healthcare providers from expanding the use of electronic health technology. These requests for information are part of HHS efforts to remove some of the administrative burden for doctors, hospitals, and payers’ and take away the barriers that are hampering efforts to improve the quality of care provided to patients and reduce healthcare costs. The HHS has started the process already, with a major change proposed by the Centers for Medicare & Medicaid Services (CMS) regarding how doctors are paid for evaluation visits. Payments for visits are possible under five separate payment tiers, based on the complexity of the visit. While the system is reasonable, in practice it places a considerable administrative burden on doctors as they are required to justify why a visit is categorized under a higher tier. The proposal of CMS is to simply have two tiers. Such a change would save doctors over 50 hours of work a year. The CMS also requested information on issues with Stark’s Law. This law prohibits doctors from referring patients to other doctors or companies with whom they have a financial connection.